Gertrude Annebell Smith passed into her next journey March 15, 2019 at the Uintah Care Center in Vernal, Utah. 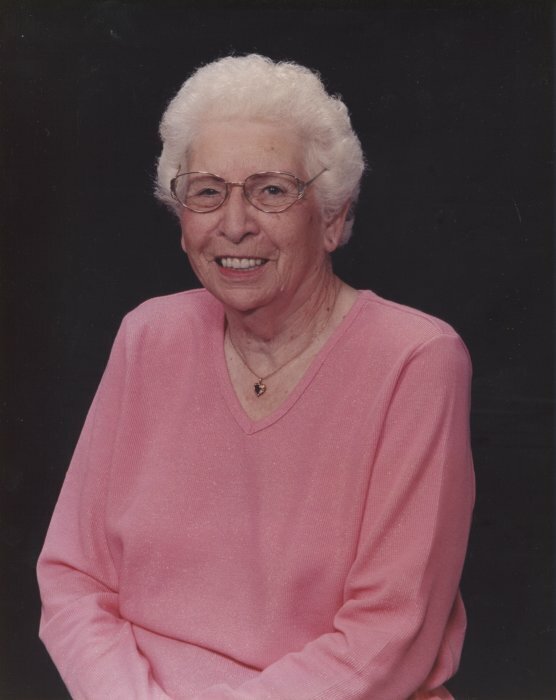 She was born to Maude and Milt Sexson on November 2, 1923, in Goodland, Kansas. She is Survived by her son, Don Shull and Barb Aker of Vernal. Granddaughters, Christine and Jack Egger, Benkelman, Nebraska, Kathy and Shaun Webb, Las Vegas, Nevada and grandson Jon and Karon Shull, Sterling, Colorado, Step granddaughters, Kim and Doyle Atwood, Dana and Dave Guar, Vernal, Utah and several great-grandchildren. you were dearly loved and we will miss you mom.